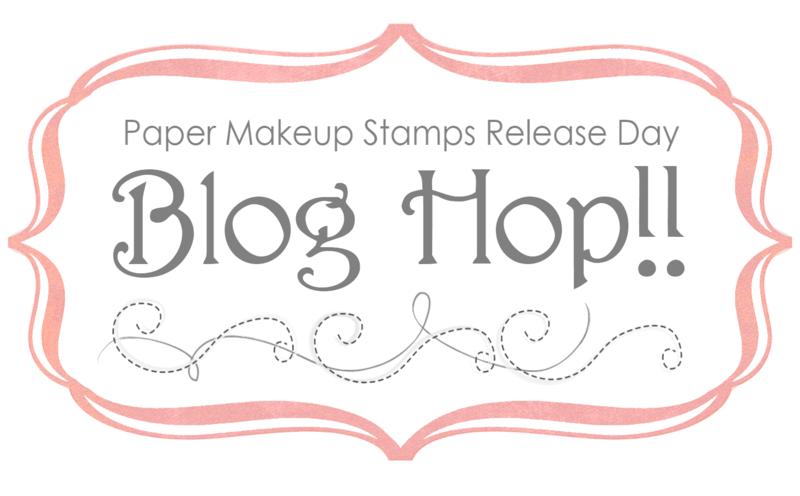 Welcome to the Paper Makeup Stamps blog hop! 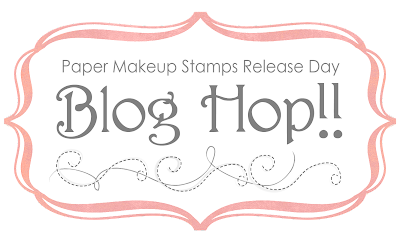 You should have arrived at my blog from Jackie's blog, if not, please start the hop at the PMS blog! Today my card features the new Suzi Fairy and matching sentiment which will be available for purchase today! Products used: Neenah and Bazzill cs, WRMK dp, Copic Markers, Copic Airbrush System, Glossy Accents, Nestabilities, Colorbox Chalk ink and Glamour Dust. Inspiration for my card came from this week's sketch #225 at CPS - Card Positioning Systems, challenge #61 at Wee Memories and this week's challenge at Papertake Weekly. Your next stop on the hop is Janette! And, my letter for you to collect for the discount code is "M"! Don't forget to join us for the PMS Release Party in the PMS Forum tonight, July 7th at 9:00 p.m. EST.! Finally! Something coloured -- and you know I always love your coloured images. I really love this little girl -- I may even have to get her for my collection. Great job Steph! Keep up the good work!!! ooh, you've done such a great job on the water background for the fairy!! wow! Love the airbrushed water behind her. And the colors really pop! Thanks for sharing your card with us over at Papertake for our anything goes challenge this week. cute. makes me want to go swimming!! I just love this! The wings are fabulous and he whole card is so sweet! Lovely job! So adorable Stephanie!! !Thanks for playing along with us at Wee Memories!! !